Adelaide based established designer Jordan Bishop helps out with costume and live show wardrobe. She designs beautiful, high quality garments with a strong 1960s and '7os influence that is unique yet understated. Closet Mod garments are handmade locally by either the designer herself or her talented small team of seamstresses. Alison Woodward is an Adelaide-based designer, filmmaker, photographer and artist. Her extensive involvement in the DEAN FOREVER project has been invaluable, having developed the branding, album cover design, tour posters and promotional material. Alison also worked on the video clip for 'Could This be OK? in the capacity of production design, concept and co-direction. James Baker and Alison Woodward are a filmmaking partnership working with DEAN FOREVER to create the video clip for ‘Could This Be OK?’. They undertake a range of projects including narrative, music video, and documentary. Their backgrounds in design, architecture and still photography bring a strong visual approach to their projects. Robyn Habel is an Australian singer-songwriter and bassist, who was born & raised in St Louis, USA. She has won a stack of Australian music industry awards, a film industry award and recorded, toured and supported countless big names. Robyn has been a mentor for Jakub and Kiah and performed on their debut album. The DEAN FOREVER debut album was mostly recorded and mixed by Matt Hills of Hillside Recordings. 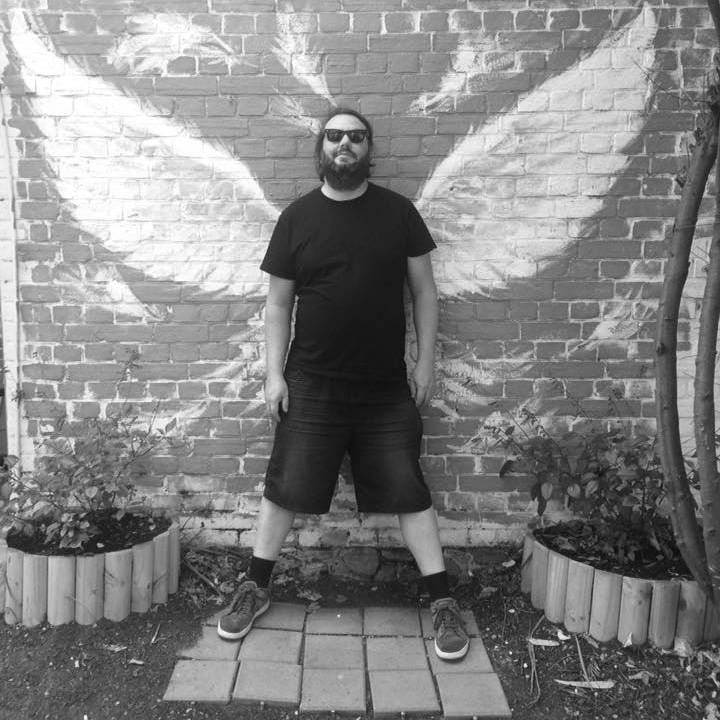 Matt Hills is a well renowned Adelaide based studio producer and live engineer. His expertise, honing in on indie, psych and alt genres come from years of experience, passion and knowledge. Gilbert Kemp Attrill is an Adelaide-based filmmaker who, as well as minor projects, has produced and directed the Ease The Nearing video for the band. Their work includes Meteor, a short film which premiered at the Feast Festival in 2015 and had its television premiere on ABC2; Labyrinth, a video installation using Google Cube technology and supported by the Fringe Festival (created with Claire Marsh); In the Garden, a 360° video work displayed on a VR headset and exhibited at Sister Gallery in 2017; and the short film, The Golden Mask, based on a short story by Arthur Machen, shown at Reception Project Space, Bowden, with a live score by Shoshana Rosenberg. Vanessa has made a name for herself as a photographer and not just in Adelaide. Her extensive experience in the fashion industry has given her a keen eye for detail in studio work. She is also co-founder of national publication 'Hive'. Vanessa shot the album cover and has other projects in planning with the band. Adelaide based musicians: Caspar Hawksley (guitarist, bassist, songwriter/scoring), Conor Deery (drummer, guitarist, vocals, songwriter), Jackson Wright (bassist), Joshua Roberts (guitarist), Michael Clarke (drummer, pianist/keyboardist, songwriter/scoring), Neville Dubois (pianist, vocals, songwriter/scoring).